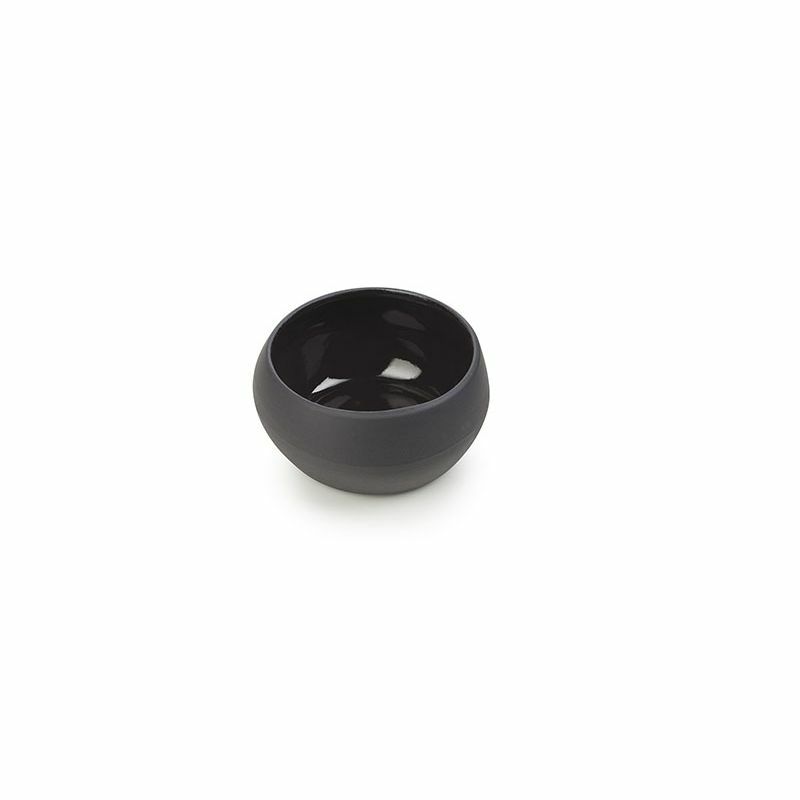 This is the smallest bowls of Solstice collection, Ø2.75. This collection includes a series of 3 bowls and trays crafted and decorated by hand. The bowls are available in 6 colors. Colors play with matt and glossy finish, gold and platinum reflects. The Black Moon is darker: with a dark black matt outside and a glossy black inside. Oven, dishwahser and freezer safe. The black moon finish is also microwave safe.